Both Orchestras scored SUPERIOR in every category at the 2019 MS Orchestra Assessment!!! Car Clean Out Day: Saturday, April 6 from 10 – 2 pm, Faith Lutheran Church. Sign up is soon. All students participate because these funds from the car clean out lower the cost of the trip for all students. Car Clean Out Day #2: May 4 from 10 am – 2 pm. 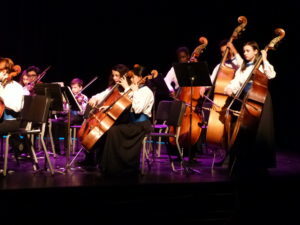 May 29, Final Concert. 7 pm. arrival 6:15. May 23: Mandatory rehearsal from 2:30 – 4:00. May 28: Mandatory rehearsal from 2:30 – 4:00. June 7: Trip to Hershey Park…early…5:30 am…details to follow. Blue tee shirt. Bring snacks! Watch this movie! It’s for students who are thinking about joining Orchestra. April 6 and May 4, 2019 are our big fundraisers called “Car Clean-out” days. All students sign up for an hour at least. 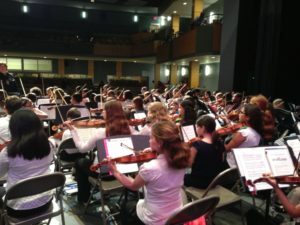 Welcome to the Thomas Jefferson Middle School Orchestra! 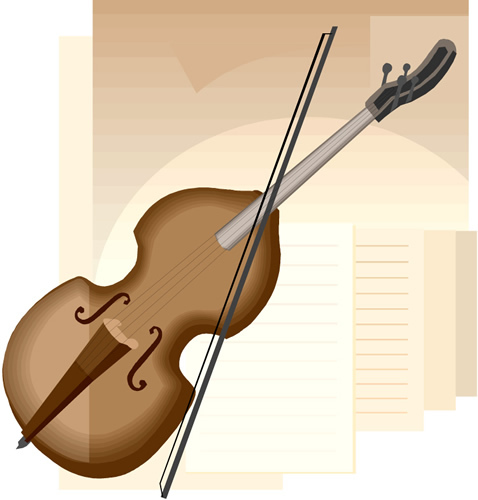 Use the links on the left side of the page to find more information about the Jefferson Orchestra Program. $10 for the music tee shirt. Students need this for field trips and concerts. $10 for the uniform. This includes a tuxedo shirt, a blue cummerbund and a bow tie. It includes an optional long black skirt. Students have a choice between the long black skirt (provided by TJMS) or dress pants (not provided by TJMS) . Instrument rental ranges from $30 – $100 per year. Spring trip to Hershey Park is about $165. All orchestra students will receive a copy of the TJMS Orchestra Syllabus for 2018/2019 during the fist week of school. All forms (Syllabus Signature Page, Emergency Contact Information, and Field Trip Forms) are due on by Sept. 28, 2018. Uniform Fees ($10 for ALL orchestra students) and T-shirt orders ($10 – new students or returning students who need a replacement) are due on Friday, September 28. Financial assistance is available upon request. 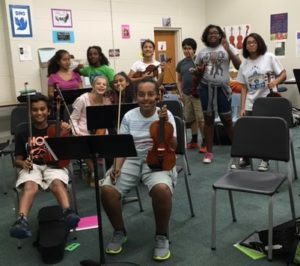 The TJMS Music Department uses Charms Office Assistant to send emails, track student finances, and for parent volunteer sign ups.